If you run a business there’s a good chance that you’ll be exasperated by the way the Brexit process has unfolded. Whether you voted to leave or remain, the one thing we are sure most entrepreneurs agree on is that stability and certainty is better than prevarication and procrastination. It’s for that reason that we are recommending that clients stick to the things that they can control in their own business. Being brave, creative and agile are the hallmarks of good entrepreneurs but being focused is also a key attribute. At this stage, Brexit has already been delayed and we still have no idea what our relationship with the European Union will look like – but getting the basics right will stand you in good stead, whatever happens. Focus on what you do best as a business. Don’t worry about what everyone else is doing – just stick to what you know you are good at and keep your management team and colleagues around you positive and motivated to keep delivering a good quality service and product. Cash is king. Businesses that have a clear view of their cash position will be able to respond better to issues out of their control. If a fresh injection of working capital is required, you can predict it well in advance and find sources in good time. If you want to know more about preparing your business for Brexit, you can find this guide published by the UK Government, which offers some guidance. The ICAEW has also produced some excellent guidance here. Both of these sources will give you ‘food for thought’ and enable you to be equipped with a decent level of knowledge about many of the Brexit factors at play for business owners and employers. 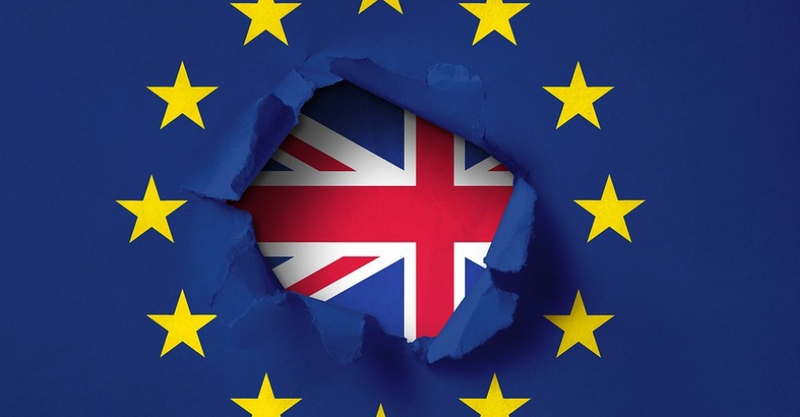 If you want to discuss the impact of Brexit on your business, you can speak to our team on 0161 980 8788.
https://alexanderknightaccountants.co.uk/wp-content/uploads/2019/04/Copy-of-Untitled-1.jpg 480 920 alexanderknight https://alexanderknightaccountants.co.uk/wp-content/uploads/2017/03/Untitled-design-40-300x138.png alexanderknight2019-04-03 09:36:402019-04-03 09:36:40Do you have a Brexit headache?